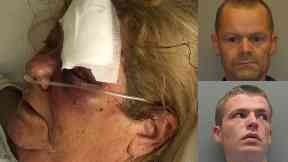 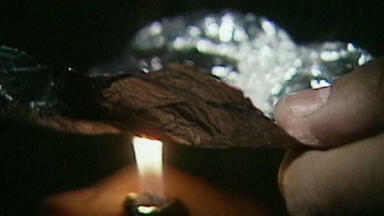 The 47-year-old has been charged in connection with the recovery and will appear at court. 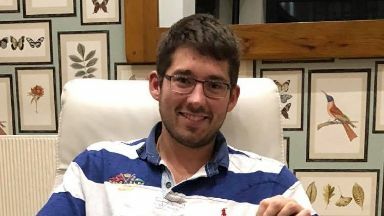 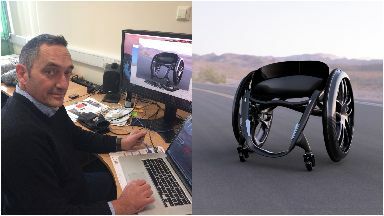 Andrew Slorance from Moray designed the innovative chair to help other disabled people. 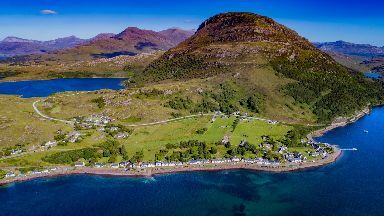 Woodland Trust Scotland hopes to manage Ben Shieldaig in the Highlands. 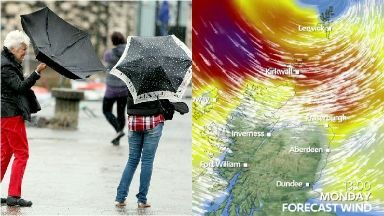 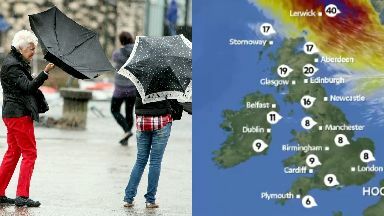 Police Scotland has urged drivers to take care, with gusts of 75mph in the far north and north-east. 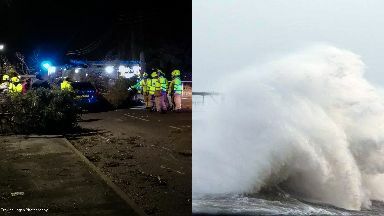 The heavy winds are expected to cause travel disruptions and power failures from Monday. 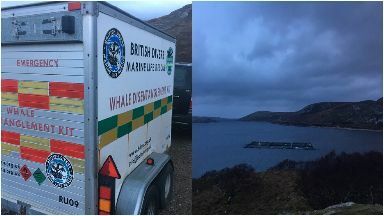 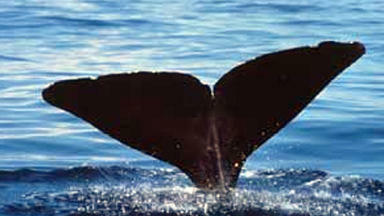 Teams monitoring the whale stuck in Loch Eriboll believe it may have returned to the sea. 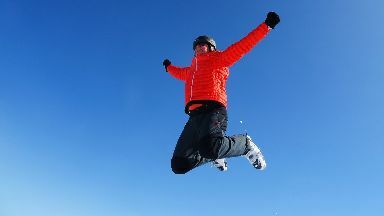 German woman was climbing with three friends when she fell to her death on New Year's Day. 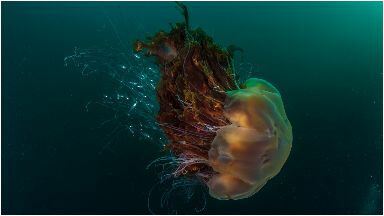 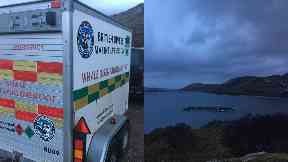 The mammal was found to be tangled in a rope in Loch Eriboll in the Highlands. 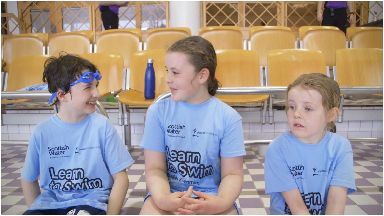 Pupils from the remote island have to travel 25 minutes by plane to learn how to swim. 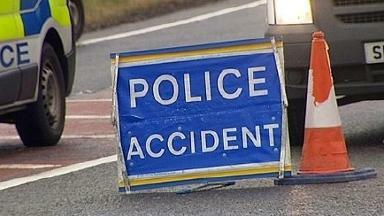 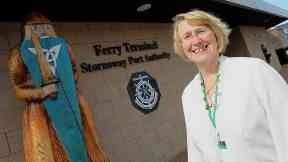 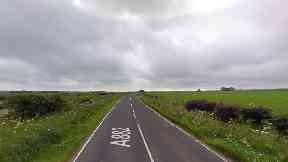 Joan Murray Morrison died after being hit by a black Dacia Logan on the Isle of Lewis. More than 200 men died when the ship hit rocks off the coast of Lewis in 1919. 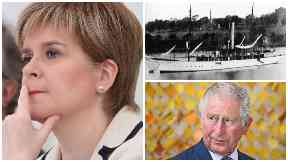 Tuesday marks 100 years since the ship went down off the coast of Lewis. 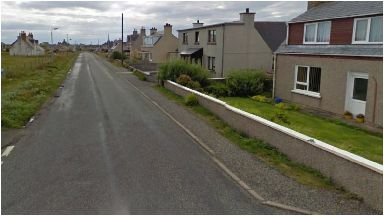 A road has been closed at Swainboat, Ness on the Isle of Lewis after a woman was hit by a car. 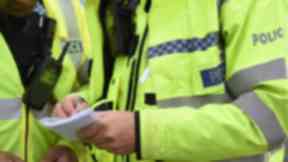 Police investigating a spate of antisocial behaviour across across Ross-shire. Severe gale force westerly winds will develop over Shetland from Monday late afternoon. 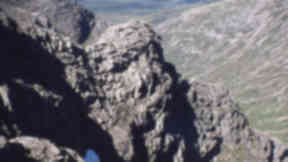 The divers also discovered a new species of coral within one of the St Kilda caves. 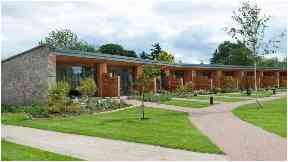 Carbon Dynamic in the Highlands went into administration earlier this month. Michael McColl was last seen late on Christmas Eve and concern over his welfare is growing. 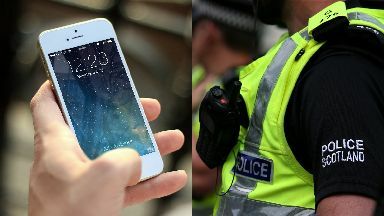 Residents in North Ronaldsay were asked to avoid making any non-urgent calls to the police. 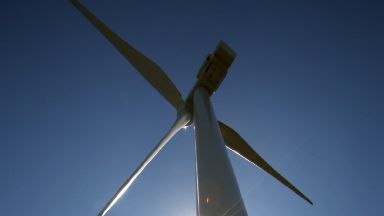 The wind farm in North Uist is expected to be complete by July 2019. 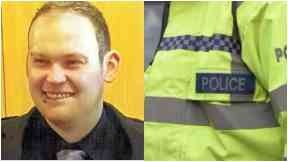 Officers searching for Matthew Tomlinson discovered the body after a smash in the Highlands. 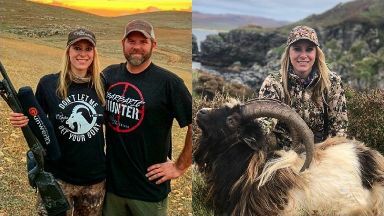 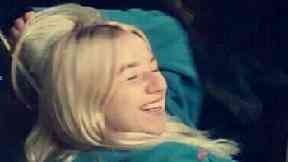 American TV presenter Larysa Switlyk has been reported over the use of a gun on Islay. 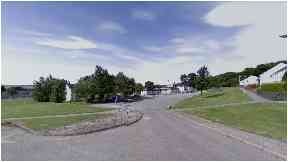 George and Martha Stewart were attacked at Longman Caravan Park in Inverness on August 19. 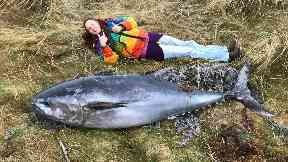 Two-metre long Atlantic bluefin tuna was found following strong winds and rough seas. 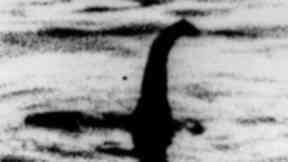 New statistics revealed the legendary creature was spotted by 13 people in 2018. 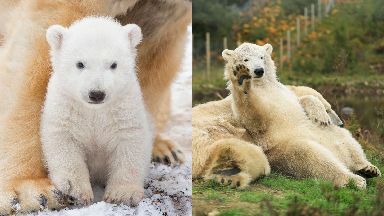 Hamish, who lives at the Highland Wildlife Park, was the first born in the UK in 25 years. 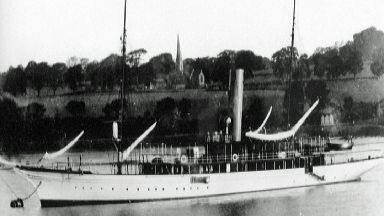 Steamer yacht crashed as it brought men home from the First World War. 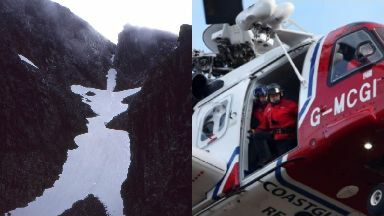 A second man was also rescued and treated for non life-threatening injuries. 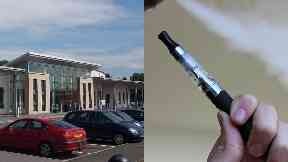 Youngsters at Dingwall Academy in the Highlands have required treatment after taking the chemicals. Highlands and Islands Enterprise has taken over after the previous operator went bust. 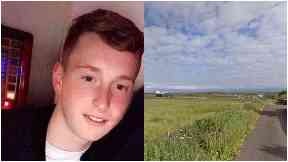 Lauren Jayde Miller, 18, suffered fatal injuries in the Caithness crash. 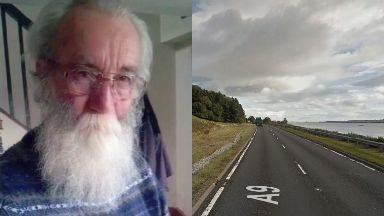 Charles Thomson, 69, was killed in a collision between his car and a van on Wednesday. The 69-year-old man was driving a Toyota Corolla when the crash took place on Wednesday. 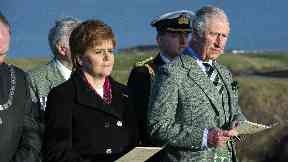 Prince Charles will also attend the service commemorating the deadly maritime disaster. The crash occured on the A9, which was closed in both directions on Wednesday. 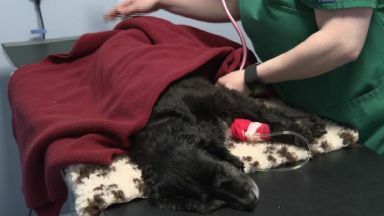 A £15,000 grant has been allocated to develop the country's first canine cancer registry. 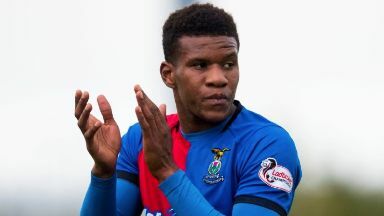 Riccardo Calder punched his 24-year-old victim several times and dragged her from a car. Extra police patrols have been put in place following the incident on Monday in Alness. 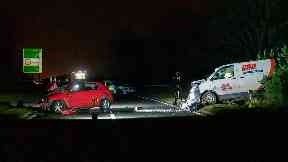 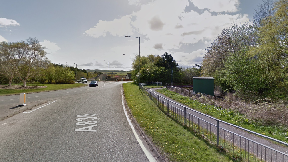 The 18-year-old woman's Citroen DS3 collided with a Peugeot 207 near Wick on Monday night. Jade McGrath, from Aviemore, was found dead in Lawyers Way, Inverness, on Sunday. 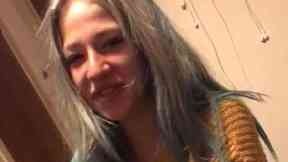 Jade McGrath, 19, had no money, phone or purse when she went missing in November. 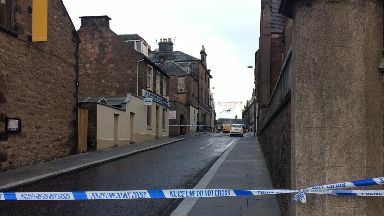 The 28-year-old was discovered with significant injuries in Inverness on Sunday morning. 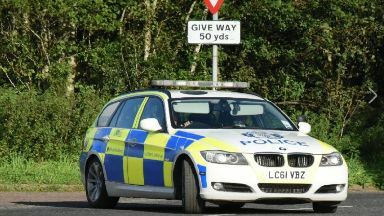 Emergency services were called to the A835 at the River Conon in the Highlands. James Connor Cook, 19, died after crashing his Ford Fiesta near Thurso on Saturday. Vulnerable 19-year-old Jade McGrath was been missing since last Wednesday. 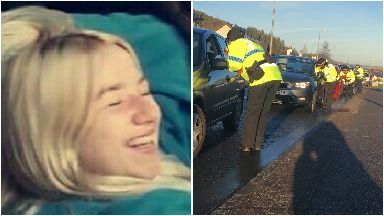 Jade McGrath, 19, was last seen on November 28 in the Leachkin area of Inverness. The 22-year-old woman was fatally injured during the road smash in Orkney last week. 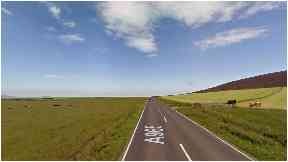 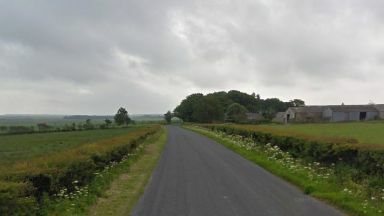 The smash happened on the Hill of Forss Road near Scrabster, Thurso, at 11.10pm on Saturday. 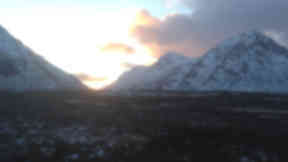 Police have confirmed the name of the woman who was found dead on Glen Coe on Monday.